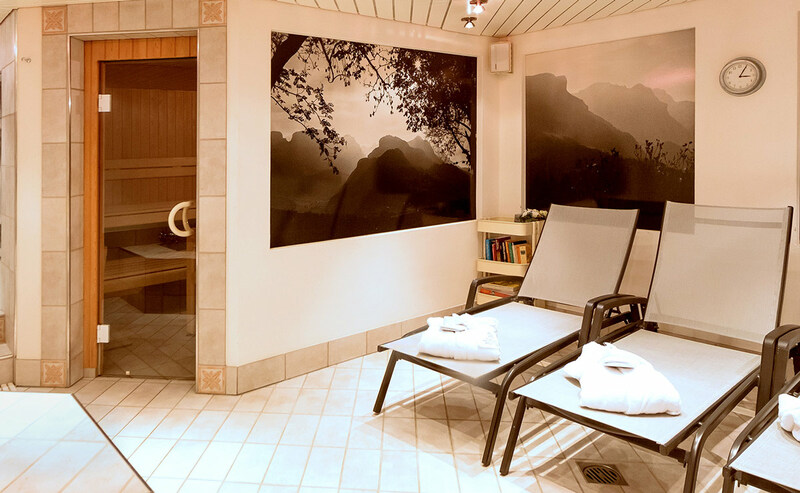 Please let us know if you would like to use our sauna in the basement between 7:30 and 21:00. 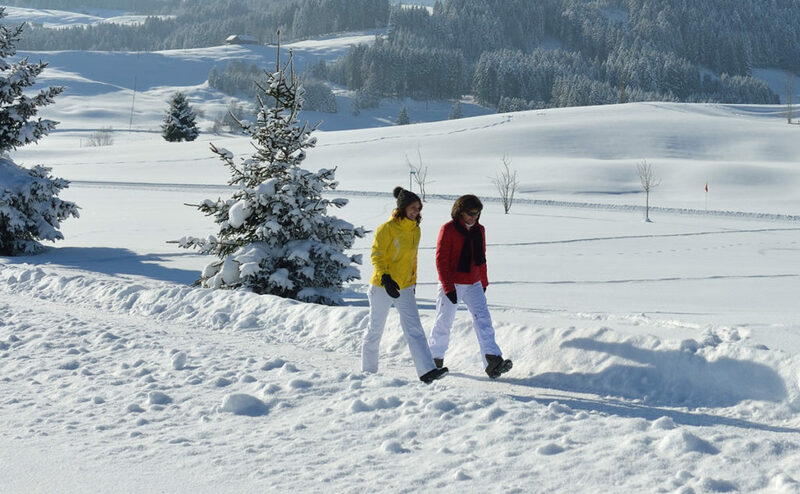 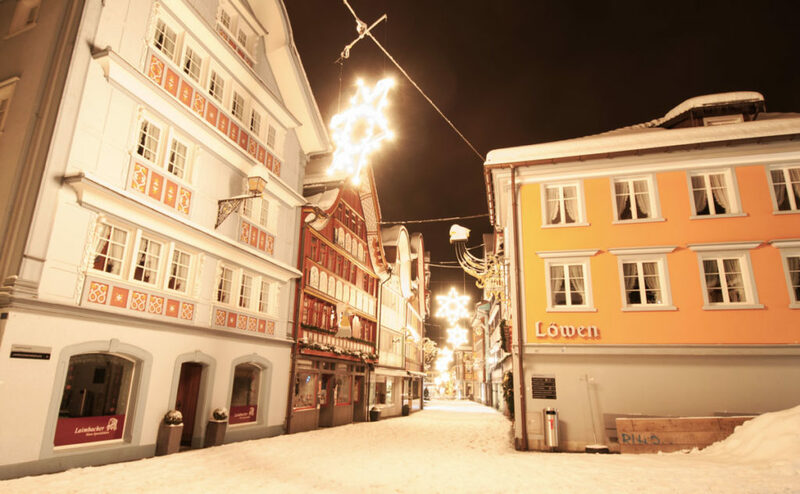 If you stay in Romantik Hotel Säntis for 3 or more nights you are entitled to a free Appenzell holiday card. 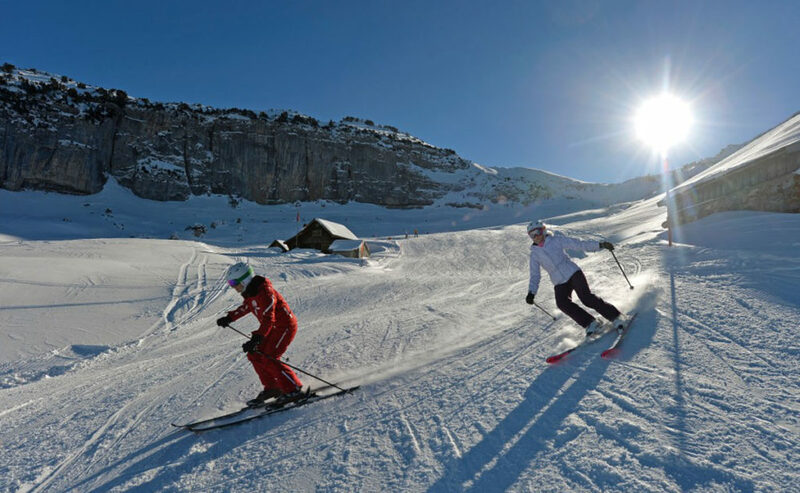 With this card you can take advantage of many price reductions and free entry. 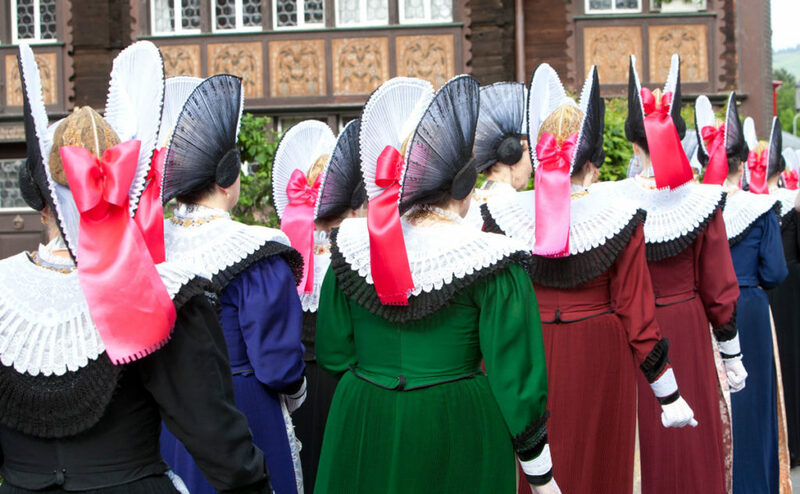 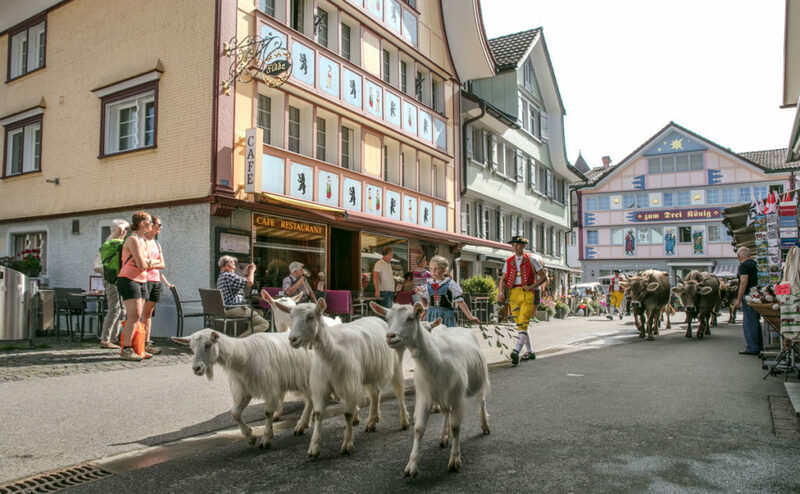 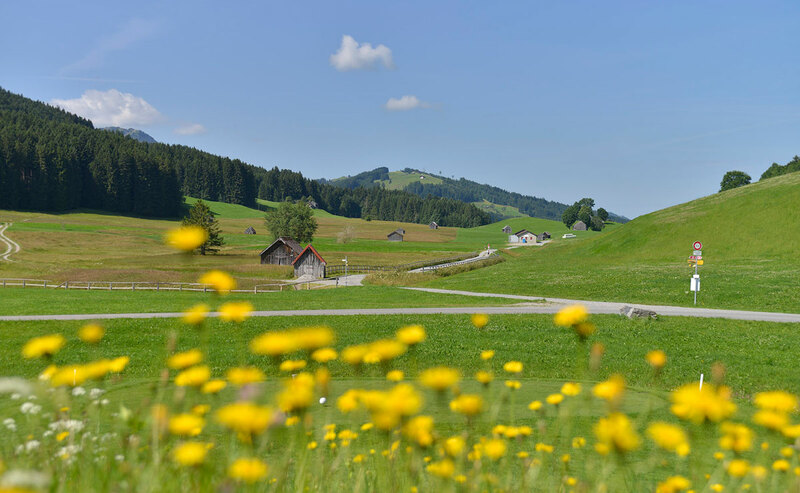 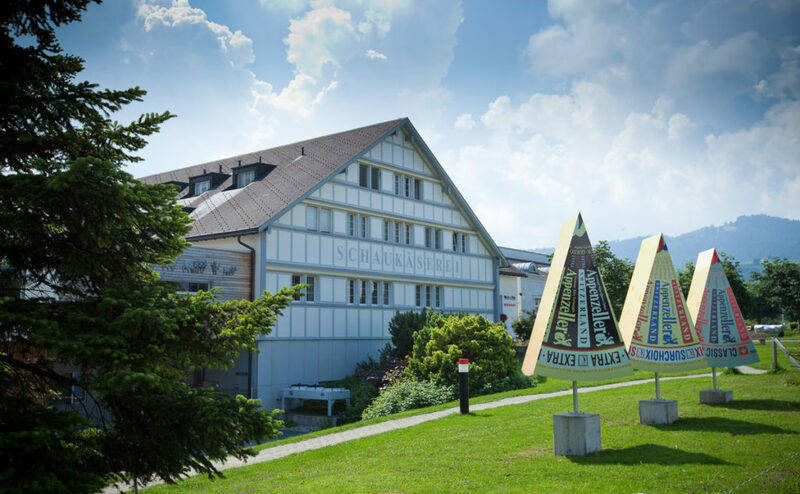 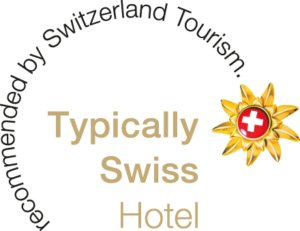 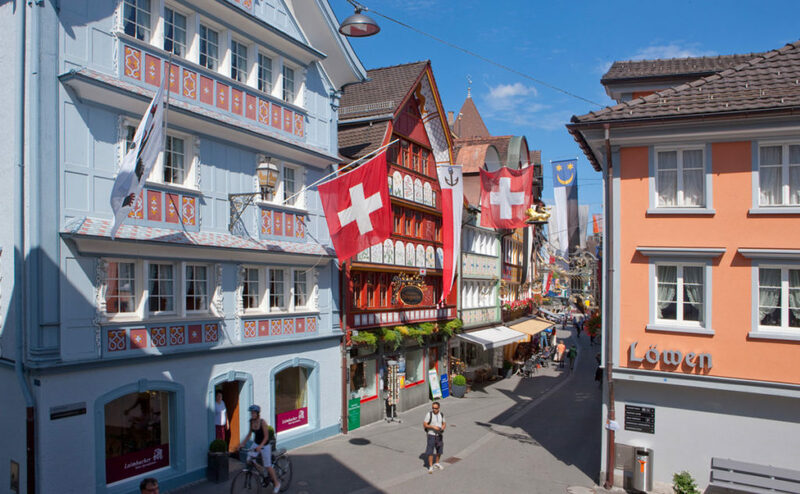 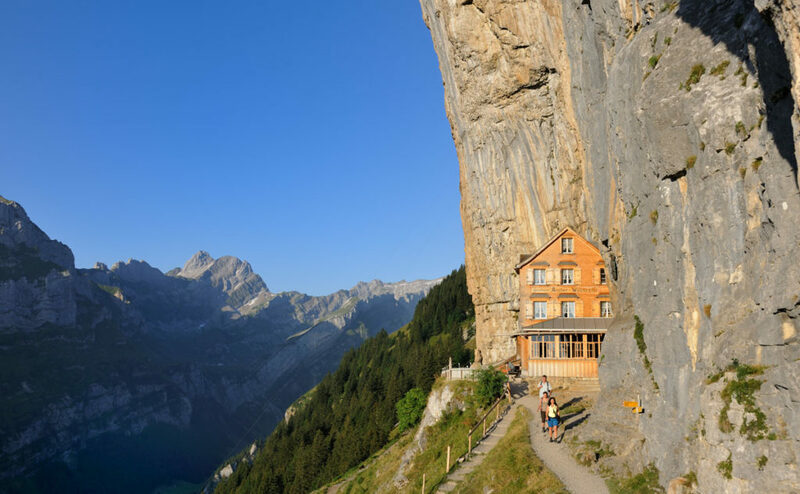 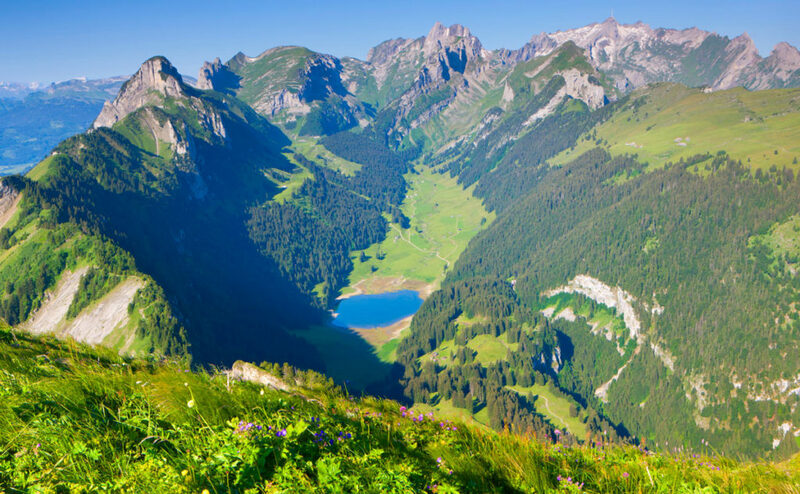 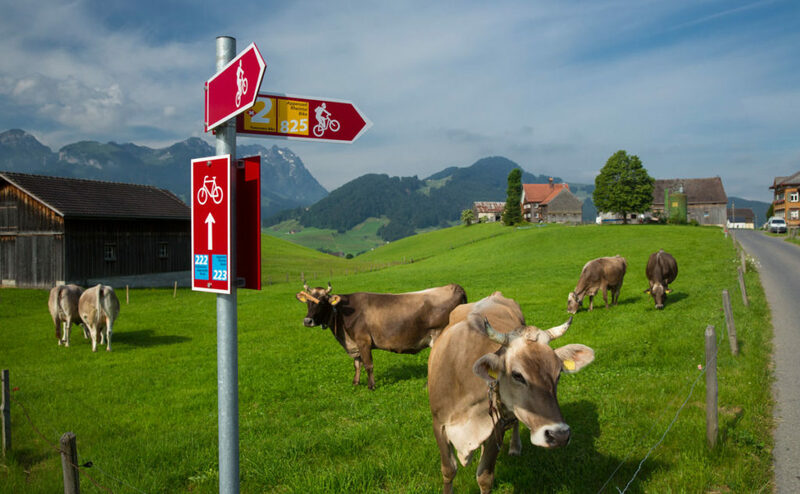 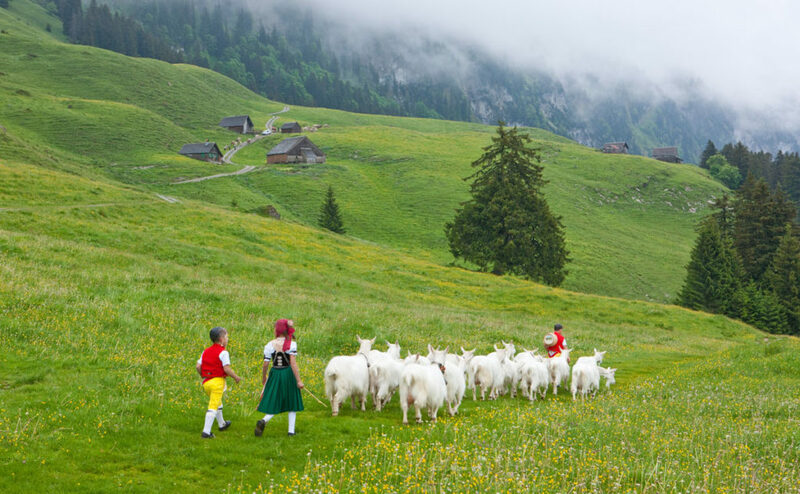 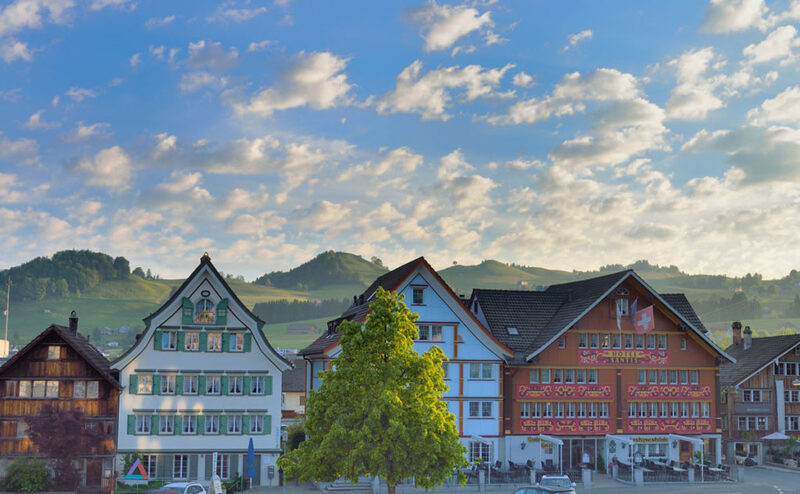 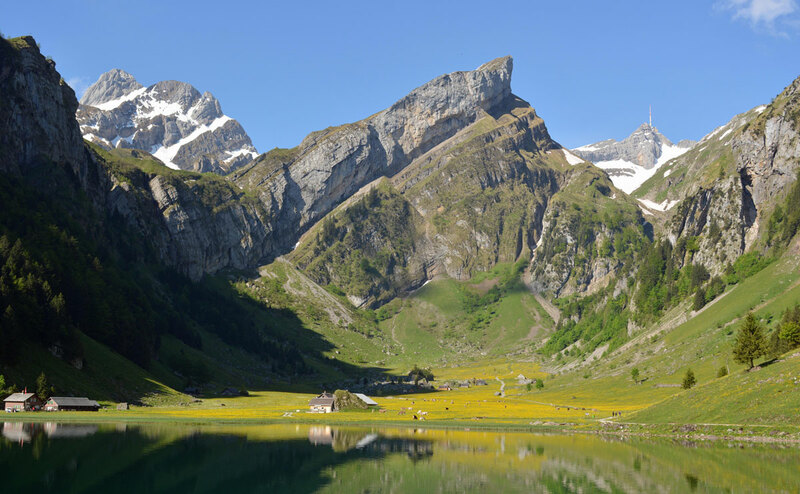 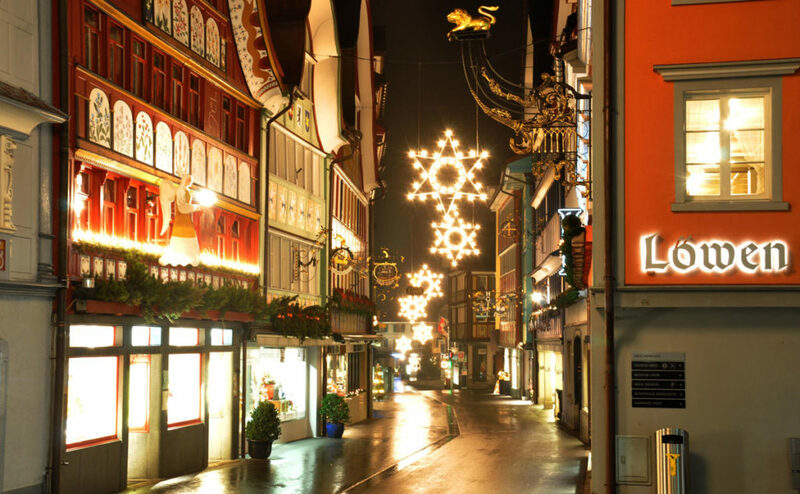 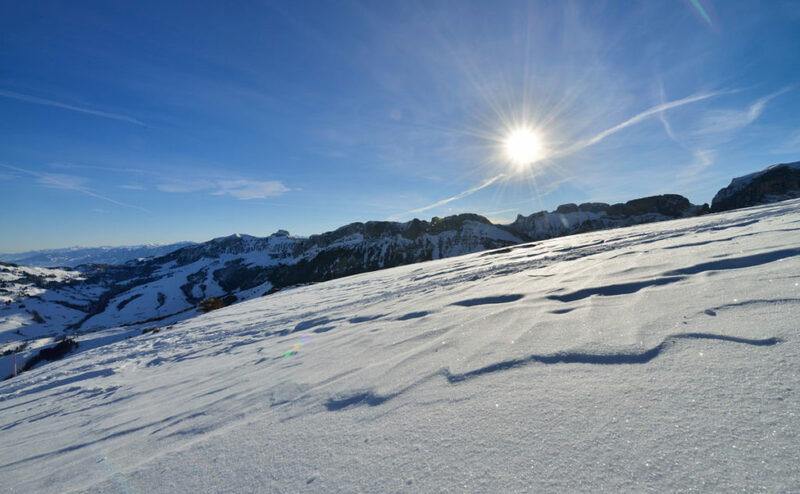 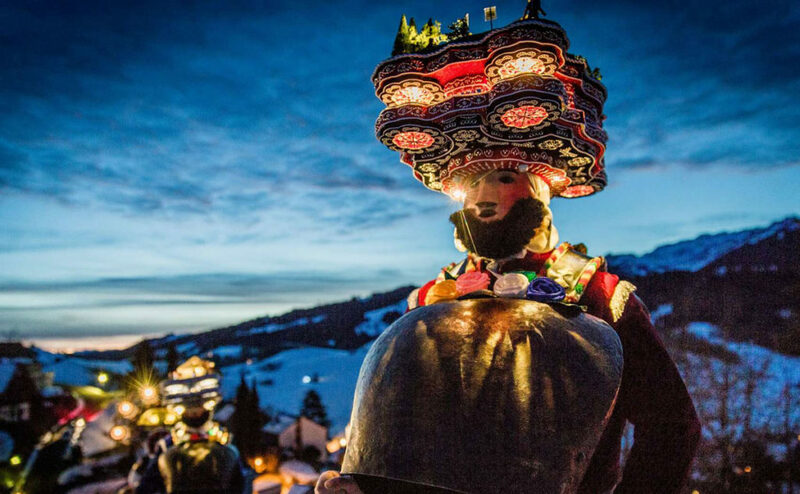 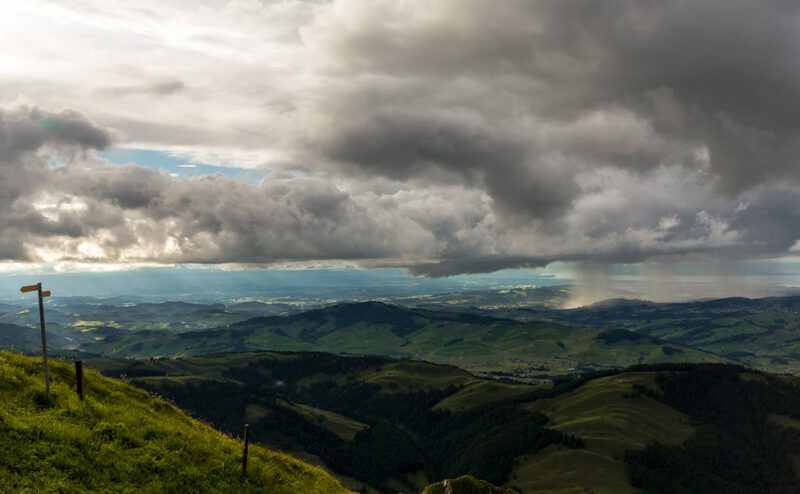 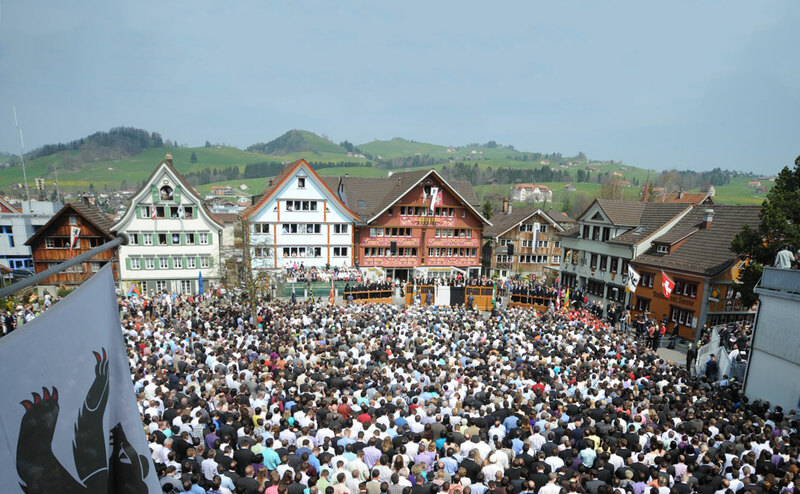 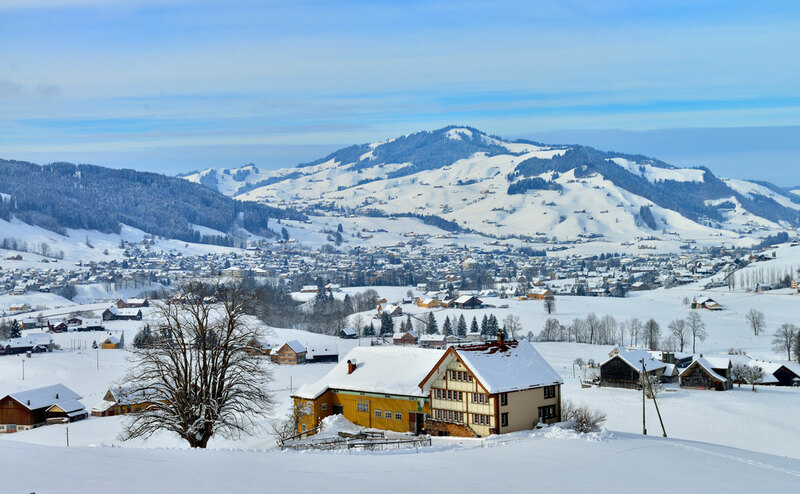 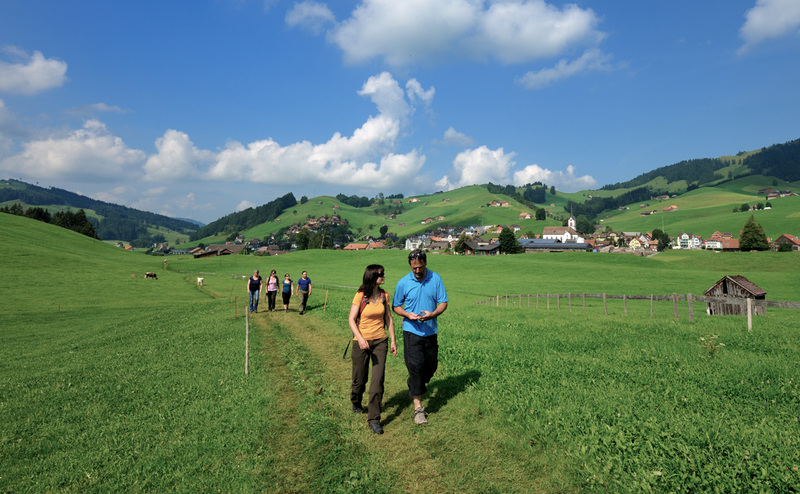 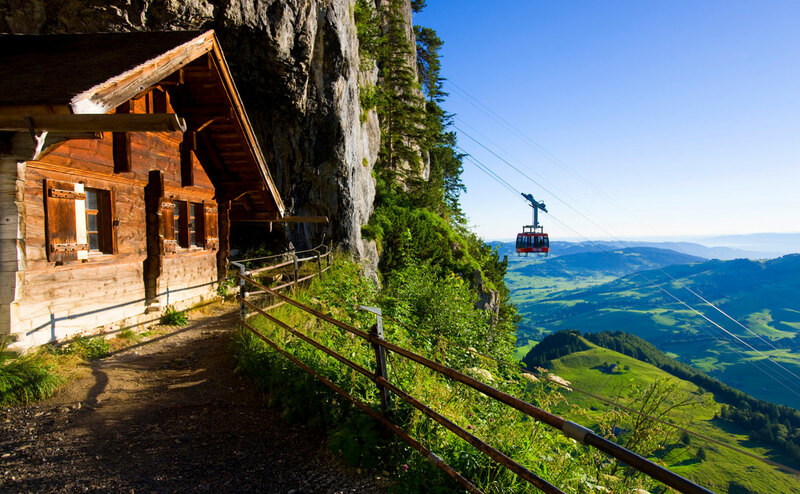 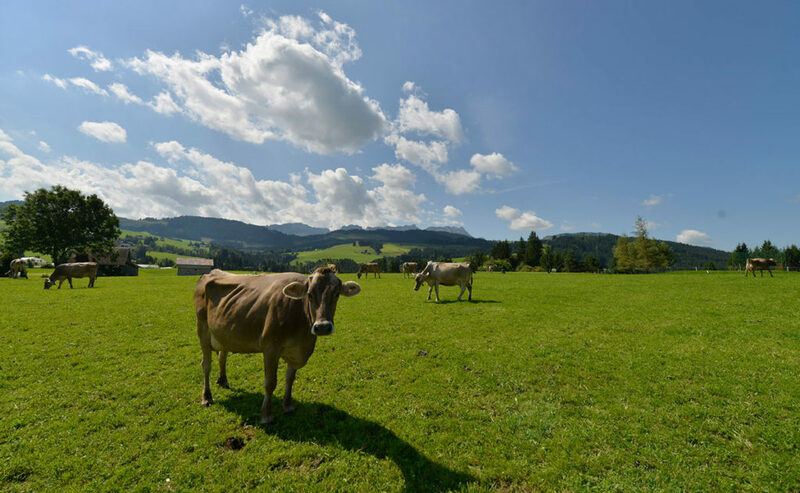 You are also entitiled to free use of public transport within Appenzell, including three cable cars, whatsmore you gain free entrance to all the museums in Appenzell.